I know. This seems counter-intuitive, but having your cards out is costing you sales. Seriously. You really need to hear me out on this subject. I know you want to make sure that you are doing everything you need to in order to secure a trusting relationship with people viewing your art. To get to that point, you must give this idea deep consideration. Someone with half of the story, half of the connection, half of “the heart-of-the-matter” is unlikely to purchase from you anytime soon. They walk away with your card and not nearly enough of what they need to actually “think about it”. Open your heart and your mind and take 14 minutes of your day to listen to something that will change your attitude and increase your sales. I await your comments! Listen and then tell me why you still feel the need to leave “all your cards” on the table. 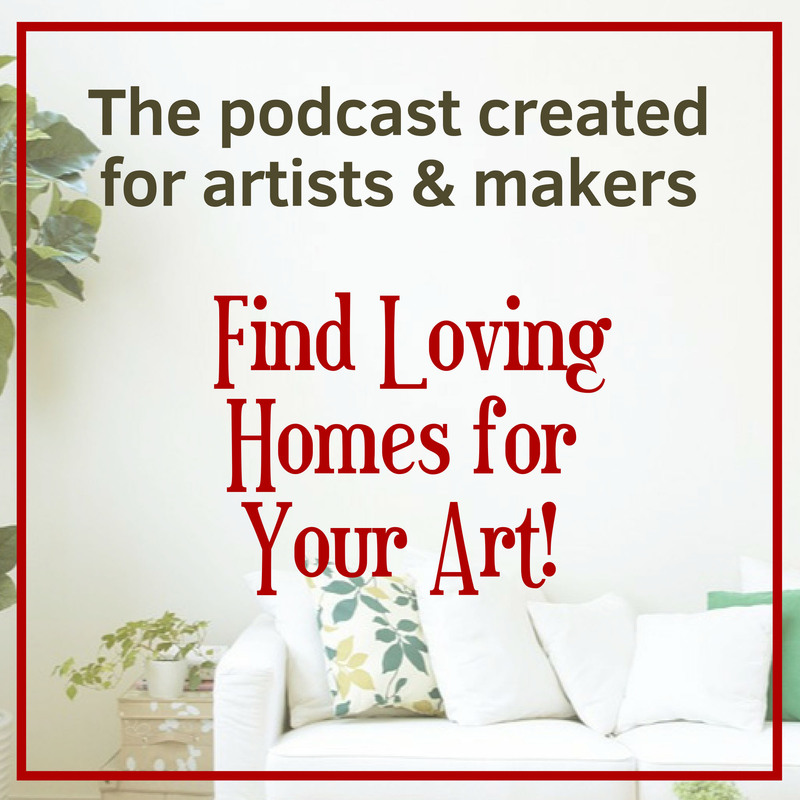 PS: Let’s find loving homes for your art! And please leave a review of any and all episodes that you think will help others find loving homes for their art. Great Podcast obviously written by the Master Makenna Hallet. Where can i get the 13 steps?. Podcast very informative. Lots of tips. You can learn more about the 13 departure steps here. It’s specifically written for artists who sell at shows, but it’s full of good vibes that will help anyone communicate with more authenticity in any situation. I appreciate the subtlety of this suggestion. I usually ask if folks want to be on my mailing list before I hand them a business card. Half the time they say yes, and others only want to take the business card but I never hear from them again! It would be great to get more folks to sign the mailing list! I appreciate the suggestion too of asking if they want to think again about getting the piece but often I’m told they’re going to bring someone else by or if I’m open other times. Again, I rarely see them so it’s tricky business keeping them engaged and hoping they’ll contact me again. Obviously if I have them on my mailing list, I can follow up with an email and offer. And always remember: if it is an original – a one-of-a-kind or even a limited edition – treat this with a bit more urgency. Saying things as I suggested in the podcast may seem intense to some reading this, but so would their loss of ownership if you don’t make sure they know what leaving without purchasing might mean. And remember this, too: If they have built up the required trust in you and the situation, you will not undo that by just expressing how much you want them to become life long owners. Engaging authentically is always a good thing. Thanks so much Juliet! I am so happy that you feel the information is helpful, too. My best back to you! I am going to try your suggestions at my next show. It really makes sense! Thanks! Yep! It’s a winner! You can really take the time to connect more deeply and that’s a huge bonus. Exactly right, Anna! That moment of “serving” to their request is a gigantic part of the dance – the waltz – the tango. They feel your desire to serve and it’s that kind of activity that we all want in our engagements with others, right? Glad you got that part. And the part that allows you to ask for their email in “exchange” and to simply make sure you can have that chance at a “recap” moment before they walk away. Win/win! When I do an art fair, I too often give out my biz card quickly because I want to make sure they leave with something. I need to slow down and strike up a longer conversation by asking questions. 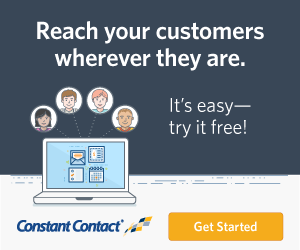 Thank you for sharing this tip! That’s the key. We all need to slow e v e r y thing down. It’s a highly charged atmosphere and nerves or anxiousness is magnified on both sides of the conversation. By the way…it’s even possible to wait until they start walking away and then slow that down so you can “get a card”. 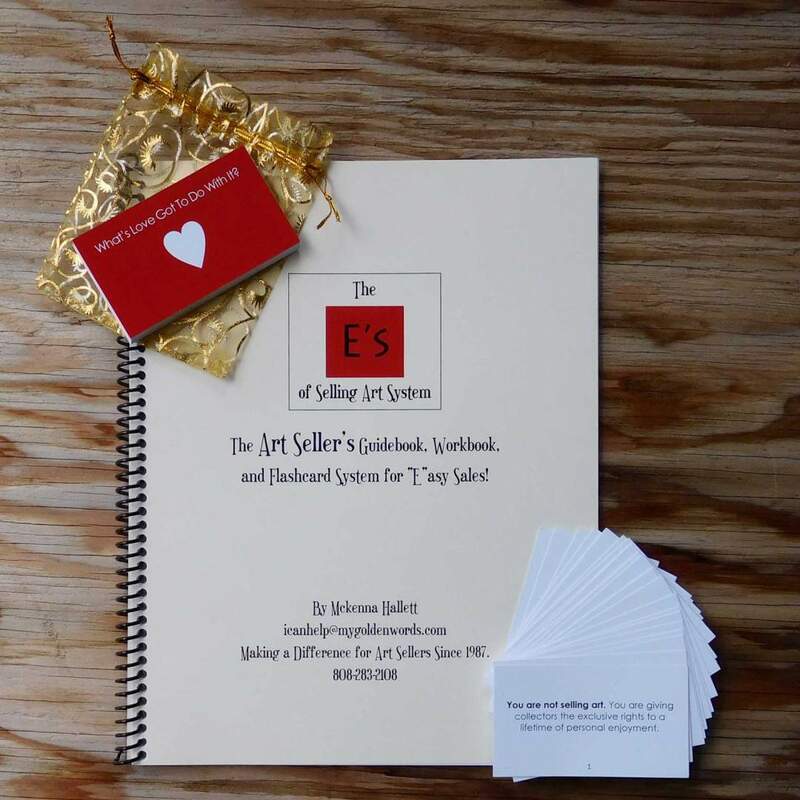 Betty, I think you would really enjoy and deeply benefit from purchasing my “E’s of Selling Art System – Guidebook, worksheets, and flashcard set. Learn more here. If you (or anyone reading this) wants to purchase, use the code: PODCAST and get an instant savings! Thank you for this podcast. This information will really help me to engage better in my next art fair. Thanks for your comment, Moyat! 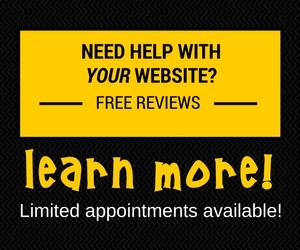 (I did a little research – your art is fascinating) And I am honored to be of service to your career needs! Love it McKenna! Such good stuff. Very nice for me to read! Thanks Alex! Reading through the flashcards at the start of a selling day is magical. For that matter, reading through the whole guidebook or at least the “Departure Checklist” every few months or so is a smart choice. And, hopefully, you did the worksheets. That’s the icing on the cake! As for things to ask: start a list of questions that you know will be valuable for them to hear and to answer. Then read that list once in a while to keep that fresh. 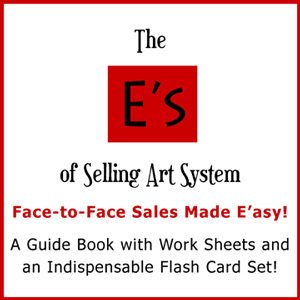 You have the E’s of Art Selling System already… just crack it open and keep yourself immersed! Interesting concept. In all the years I’ve been doing this, NOBODY has ever suggested this. Makes perfect sense! Right? Glad your light bulb went off, Sydney! Please share!